Before the creation of the National Archives (known as Archives New Zealand since 2000), government archives were stored in a number of unsatisfactory places, including the Hope Gibbons office building in Wellington. On 29 July 1952 fire broke out in this building, and the aged paper records provided a perfect source of fuel. Numerous public records from the public works, lands and survey, labour and employment, agriculture and marine departments were destroyed or damaged. Some records were salvaged and were still undergoing conservation work in the 2010s. 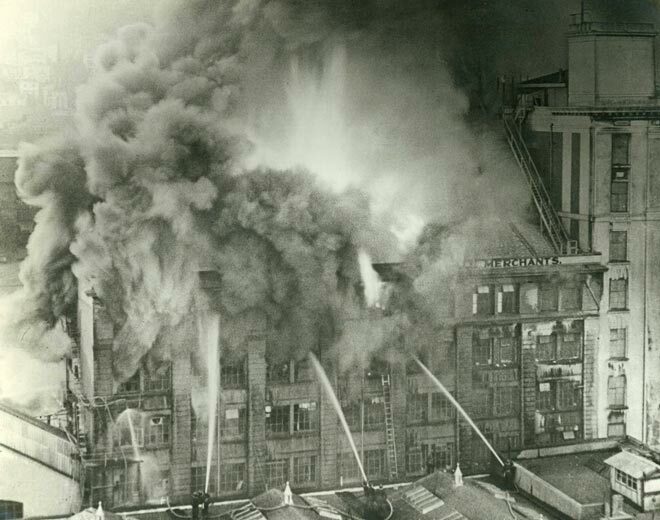 The tremendous loss of public records in this fire prompted the establishment of the National Archives in 1957. Over the years many a historian has been frustrated to find that correspondence files listed in registers no longer exist, thanks to the 1952 fire.